A new music festival will start in Kanda Nishiki-cho this fall! Kanda Nishiki-cho Music Festival “OUR MUSIC FESTIVAL” is a music festival by people who love music gathering in the Kanda Nishikicho area. Through this festival, we aim to create a “landscape with music” in the city. The musicians in this music festival all have a link with this town, they work, learn or live here. 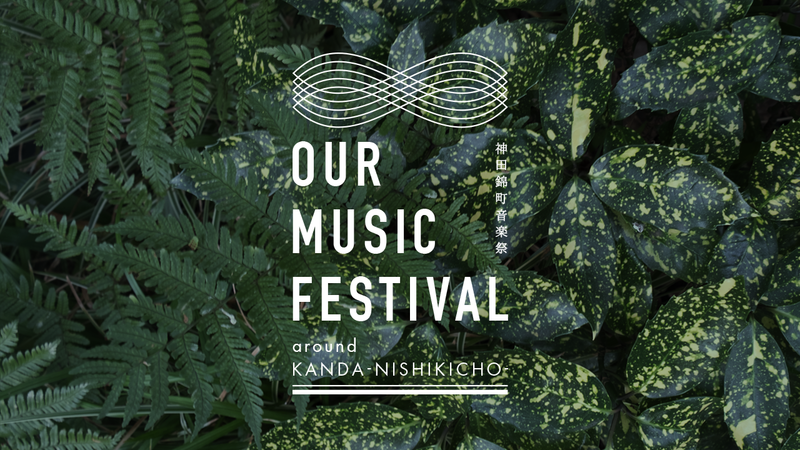 Come participate in this music festival that uncovers the new charm of the Kanda Nishiki-cho neighborhood with rich cultural resources! Planning and Cooperation: Yamaha Music Japan Co., Ltd. Music Development Promotion Division, BAGN Inc.